As I said last post, I was inspired by my recent trip to Florida. I love the beach, so I did a design board with a beach theme. 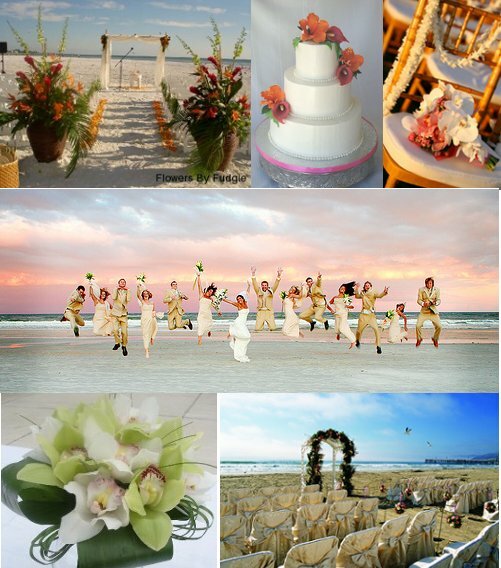 Destination beach weddings can be beautiful and you can get some amazing pictures.